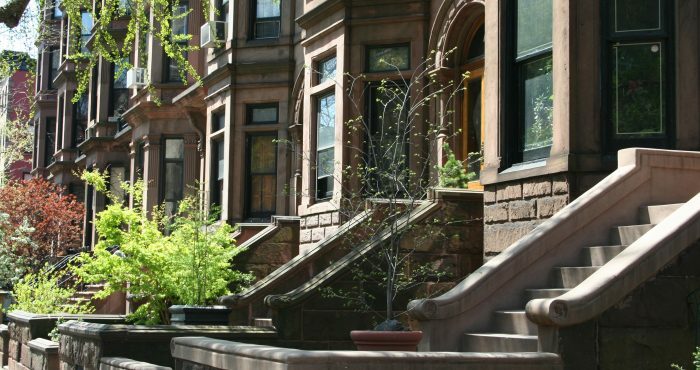 If you are a Boerum Hill, Brooklyn, NY home buyer, our foremost goal is to provide you with exceptional customer service. Our goals are to help you purchase the right home, make sure you don’t miss out on any homes that meet your needs, and make sure you don’t pay too much for your next home. 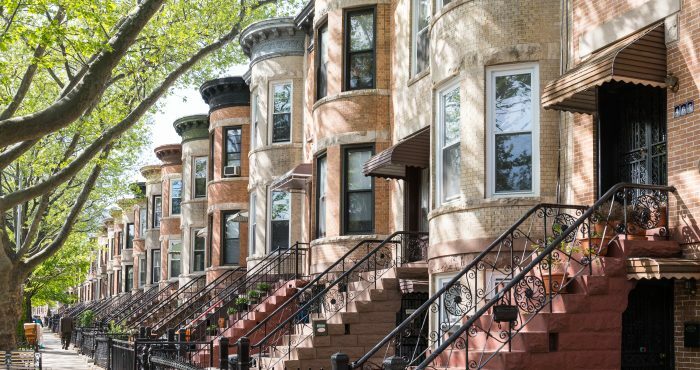 Please utilize our Boerum Hill, Brooklyn, NY real estate expertise to make your home search and buying experience as stress free and rewarding as possible. 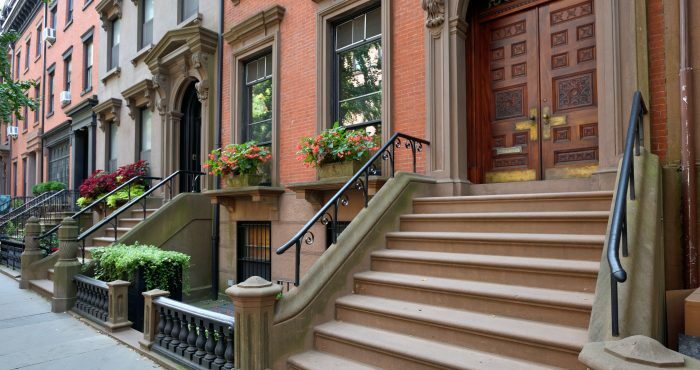 If you considering selling your Boerum Hill, Brooklyn, NY home, we utilize the latest, cutting-edge, real estate marketing tools to expose your property to the widest range of potential buyers. We are here to get your house aggressively marketed to sell as quickly as possible and for the best price! 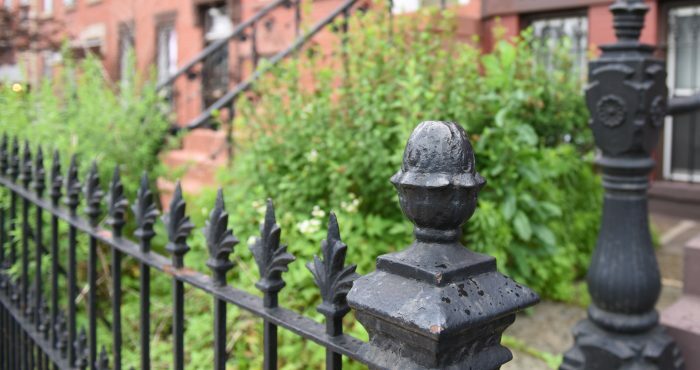 Our goals are to help you get your Boerum Hill, Brooklyn, NY home sold, put you in the strongest negotiating position as possible, and to make it easier for you and reduce surprises. Smith Street and Atlantic Avenue are the neighborhood’s main commercial districts. The Brooklyn High School of the Arts is located in the neighborhood on Dean Street and Third Avenue. The neighborhood is part of Brooklyn Community District 2 and is served by the NYPD’s 84th Precinct. Boerum Hill is named for the colonial farm of the Boerum family, which occupied most of the area during early Dutch settlement. Most of the housing consists of three-story row houses built between 1840 and 1870. Despite the “hill” in the name, the neighborhood is flat, parts sit atop former marshes that bordered Gowanus Creek. In the 1950s, all the neighborhoods south of Atlantic Avenue and west of Prospect Park were known generically as South Brooklyn. 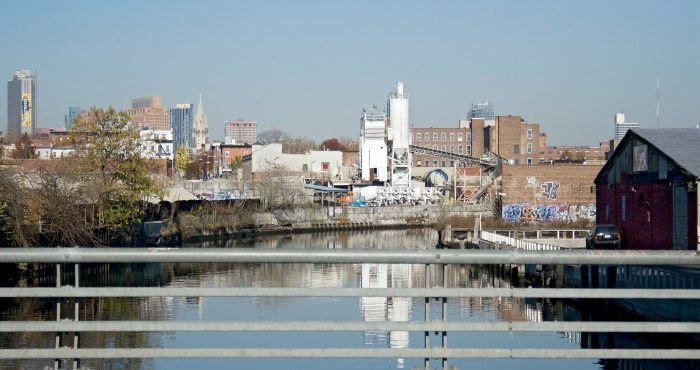 Boerum Hill in particular was sometimes called “North Gowanus.” The name “Boerum Hill” was coined in early 1964 by Boerum Hill Association founder Helen Buckler, referencing name of the colonial farmers. From the early 1970s till about 2003, Boerum Hill was populated mostly by working class and middle-class families. Crime was fairly common and it had one of the higher crime rates in the city because of its small size. In recent decades, since about the late 1990s, gentrification has restored the neighborhood to one of mostly upper-class individuals, though working class families still reside in the immediate area. In the early twentieth century, many of the buildings were run as boarding houses. Nearby was the union hall for ironworkers, who came to the city to work on bridges and skyscrapers. 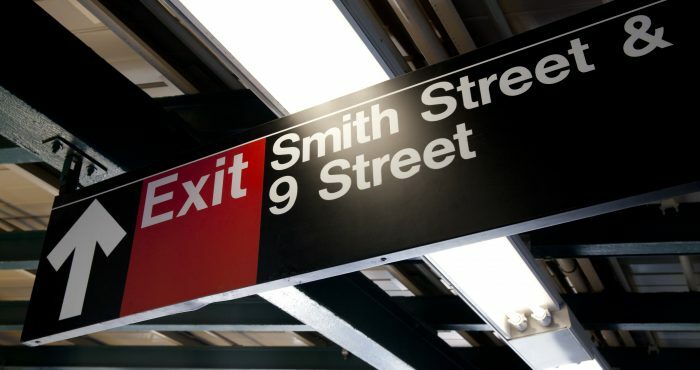 The north end of Smith Street was the center of New York City’s Mohawk community, who came mostly from Akwesasne and Kahnawake, Mohawk reserves in Quebec, Canada. 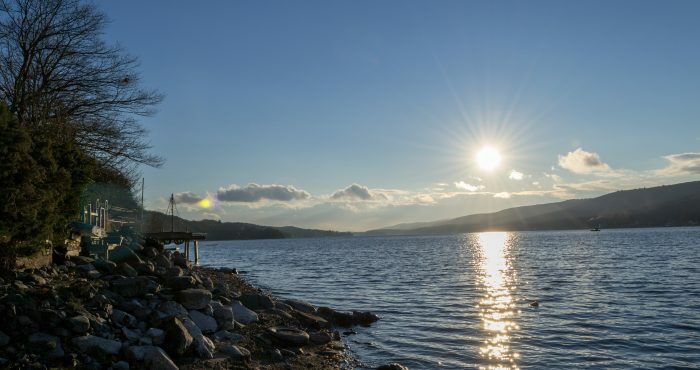 (Akwesasne extends across national boundaries into New York state.) Many of the Mohawk men were ironworkers, while their wives worked at a variety of jobs and created the community for their families. For 50 years, the Mohawk families called their neighborhood “Little Caughnawaga,” after the homeland of Kahnawake. Many families would travel back to Kahnawake in the summer. 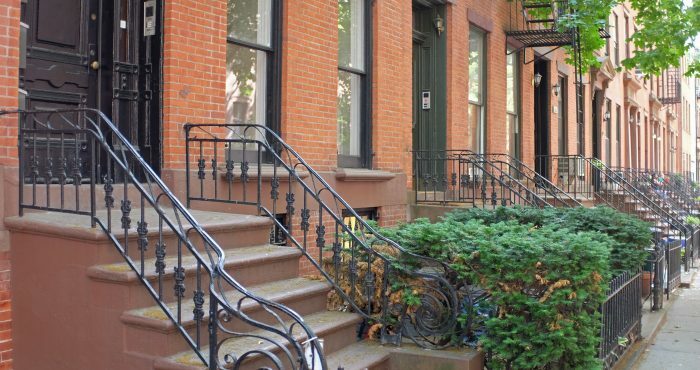 Boerum Hill is known for its independent boutiques, restaurants and rows of brownstones. Boerum Hill is home of many artists who own art galleries in the neighborhood, including the “invisible dog” exhibition. 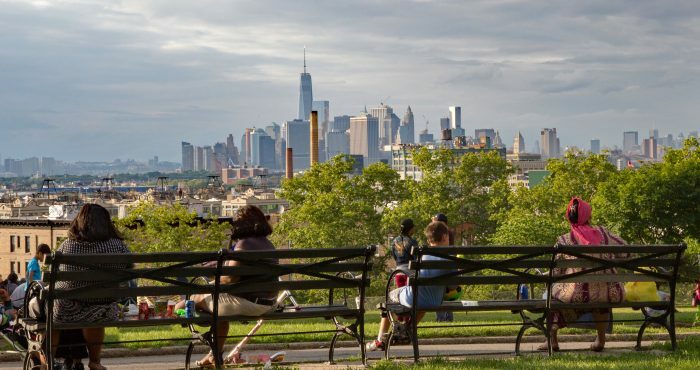 Boerum Hill is home to many young families, and biking is popular in the neighborhood and nearby Prospect Park. 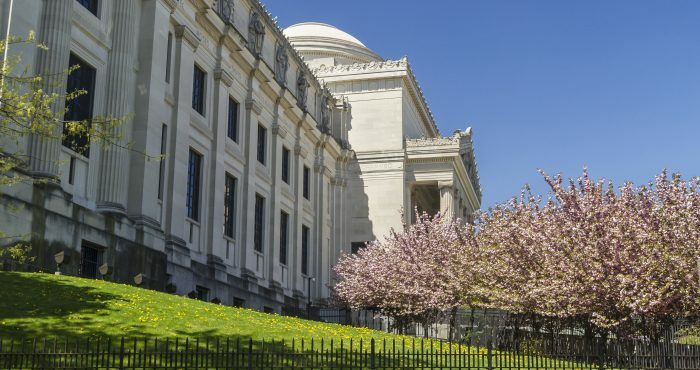 The abundant cultural offerings (including The Invisible Dog Art Center, Roulette, Issue Project Room, and BAM), the thriving Smith Street restaurant row and Atlantic Avenue Design district. The neighborhood has been featured in several contemporary creative works. It is the setting of Spike Lee’s movie, Clockers (1995), which was filmed in the Gowanus Houses. It is the setting for two of Jonathan Lethem’s novels: Motherless Brooklyn (1999), a crime mystery set on Bergen Street between Smith and Hoyt streets; and The Fortress of Solitude (2002), set primarily on one block in Boerum Hill (Dean Street between Nevins and Bond streets). Buying or Selling Boerum Hill, Brooklyn Real Estate?